Bede is Executive Chairman of TechSydney and Managing Partner of Antler Australia. He has been working in the tech sector since 2011, including five years in Indonesia, where he co-founded Lazada Indonesia and Paraplou Group. In Australia, he led the deployment of global student accommodation marketplace Student.com and is now leading Antler.co across Australia and New Zealand. Fleur Brown is an entrepreneur who has made a significant impact on Australia’s innovation and start-up ecosystem over the past decade. Fleur is the Founder and CEO of the PR Agency, Launch Group, and she also recently founded and is the Executive Director of the TV Show ENTREPRENEURS on SkyBusiness News. She is a Co-Founder of innovation festival TEDxSydney. Dean is a start-up founder, advisor and investor. A serial entrepreneur, he co-founded Australia’s first group buying site, Spreets.com in 2010 (which was bought by Yahoo7) and recently launched his 4th start-up, IconPark.com. Dean is evangelical about his hometown being the best place in the world to live – and committed to making it the most desirable place on earth to grow a high-growth tech company. 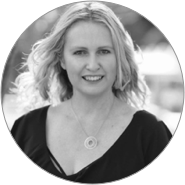 Andrea Culligan has been working in startups since 2000 and has build seven businesses across Australia and Canada including two exits. She is a mentor to numerous businesses and programs across the ecosystem and a former NSW Telstra Young Businesswoman of the Year. She leads TechSydney's Founder Forum program. 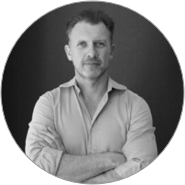 Paul Towers is a 4x Entrepreneur and proud supporter of the Australian startup ecosystem. 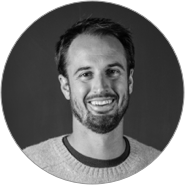 He is the Founder of Task Pigeon, a task management application, and Startup Soda, a media platform that aims to uncover and support Australian startup founders, entrepreneurs and early stage companies. 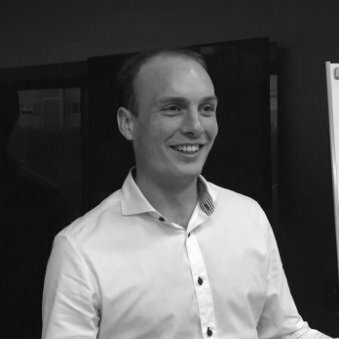 Paul also mentors student entrepreneurs as part of the Genesis program at The University of Sydney.